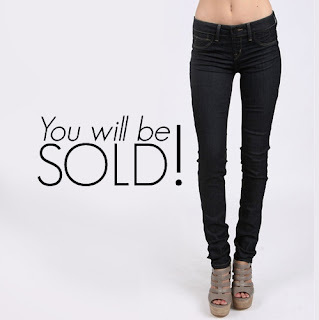 You will be “Sold” on these jeans. 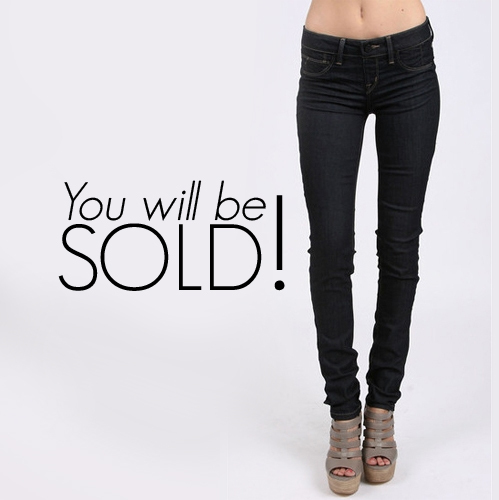 These Sold Design Lab Skinny jeans in a gorgeous dark wash look and feel amazing on. These jeans move with you and create an amazing silhouette. The stretch, style and fit will have you a fan of this line in no time at all…..